Ever wonder why your train gets delayed every time? Well, the Comptroller and Auditor General (CAG) has found an answer. 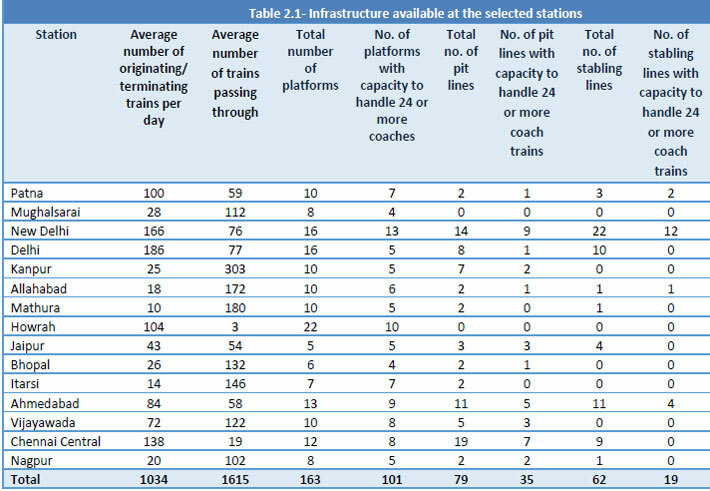 As per a CAG report only 101 out of 163 platforms of 15 major stations of the Indian Railways can accommodate trains with 24 or more coaches. The creepy infrastructure and delays in completion of works has a cascading impact on the running and punctuality of the trains, as the trains often get detained at nearby stations and outer signals. Hence, they are delayed so often. 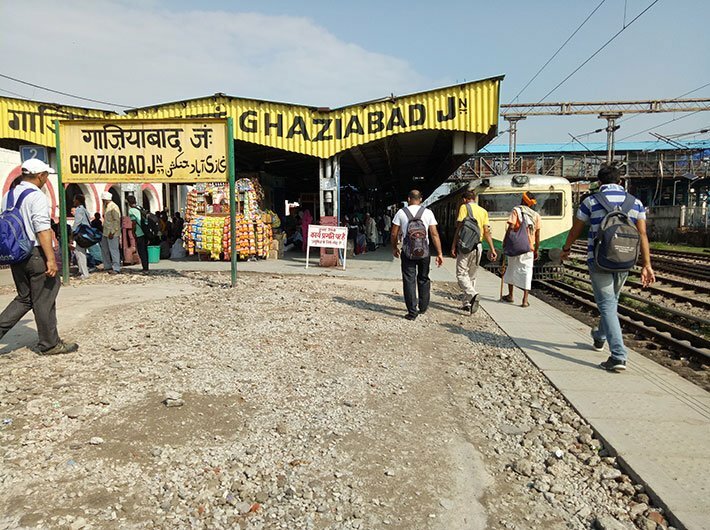 The CAG audited 15 stations of 10 railway zones, namely Patna, Deen Dayal Upadhyay (earlier known as Mughalsarai), New Delhi, Delhi, Kanpur, Allahabad, Mathura, Howrah, Jaipur, Bhopal, Itarsi, Ahmedabad, Vijayawada, Chennai Central and Nagpur. The auditor reviewed the works undertaken by the railways relating to platforms’ extension, construction of new platforms, washing lines and traffic works like route relay interlocking and yard remodeling. The CAG observed that the works taken up by the railways to decongest the stations were not completed in time. The New Delhi station, where 186 trains originate and terminate, has maximum number of platforms (13 out of 16 platforms) which can accommodate trains with 24 coaches. At Old Delhi station, only five out of 16 platforms can have long-composition trains. Itarsi and Jaipur are the only stations where all of the platforms can handle trains with 24 carriages. The audit report found that due to absence of adequate capacity of platforms, trains with higher number of coaches had to be handled in less capacity platforms which troubled passengers in boarding and de-boarding the trains. The CAG has slammed the railways for its failure in developing adequate infrastructure to accommodate trains with 24 coaches, which reduces congestions at stations and facilitates timely arrival/departure of trains. The report also highlighted that only 35 out of 79 pit lines (needed for trains’ maintenance) can handle trains with 24 or more coaches. After reviewing 11 stations, the auditor found that the number of trains per day surged by 13 percent from March 2012 to March 2017, but only two pit lines were built during that period, resulting in increase in waiting time for maintenance of trains at washing pit lines. It ultimately resulted in detention of trains at platforms after termination. Absence of adequate washing pit lines is also one of the reasons for late start of trains originating from the station.